Food for Bees: Campaigning to grow food for bees where we grow food! The spaces we use for growing fruit and vegetables (allotments and urban farms) can play an important role in providing habitats for wildlife. Such places act as green corridors in cities, providing space and refuge for wildlife. Without these spaces the number of different species of wildlife would decline, impacting the food chain and biodiversity as a whole. The simplest and most effective way to helping bees in your food growing space is to be an organic grower! After that we recommend creating a special 'Bee Patch' with water (a mini pond or bog area is ideal), bug hotel, sandy area, log piles and of course wildflowers! Your space may have a boundary along which you could plant a native hedge, filled with flowers (look to Hawthorn, Blackthorn & Elder) the bees will love! Oh, and dont remove the Ivy - they're one of our latest flowering plants! If a dedicated Bee Patch isn't for you then consider letting some herbs and vegetables flower, and companion planting with nectar rich flowers (especially wild flowers). This traditional technique puts a combination of plants together so that each benefits the other (e.g. planting marigolds among vegetables attracts insects that will eat aphids and pollinate other plants). Think about planting for bees so they can forage from early Spring through to Autumn. Now you are growing for bees you may find other friendly bugs in your patch such as – Lacewings (eat aphids and other soft bodied insects), Ladybirds (eats aphids, whitefly, potato beetle, bean beetle and mealy bugs), Hoverflies (eats aphids and young caterpillars), Wasps (collects insect larvae for food including caterpillars), Centipedes (eat soil-dwelling insects and slugs), Earwigs (eats aphids, codling moth caterpillars and vine weevil eggs), Ground beetles (eat slugs). 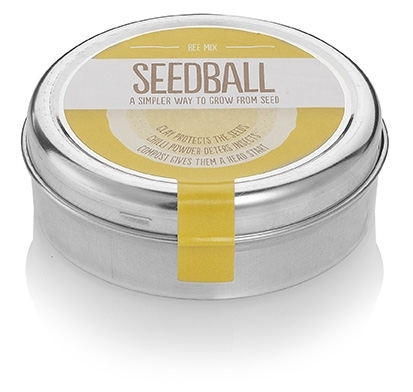 If you want to get started 'Feeding the Bees' our sister project Seedball is offering a permanent 30% discount on bulk bags of seed balls and FREE mis-shapes on a first come first served basis! If your allotment of community food growing project would like to get involved in this campaign please email us at campaigns@mayaproject.org for details. 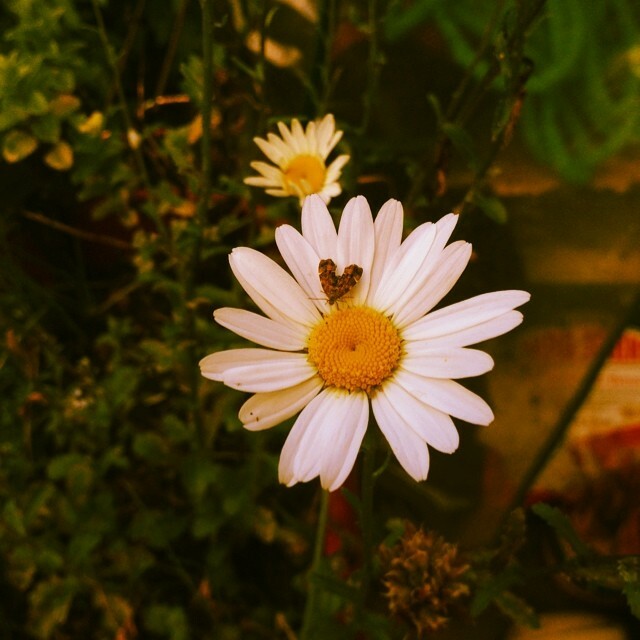 You can read Maya Press officer 'Daisy's' experience of embracing the wilderness at her allotment here and listen to our interview with Kathryn Lwin from River of Flowers on growing food and wildflowers (below).